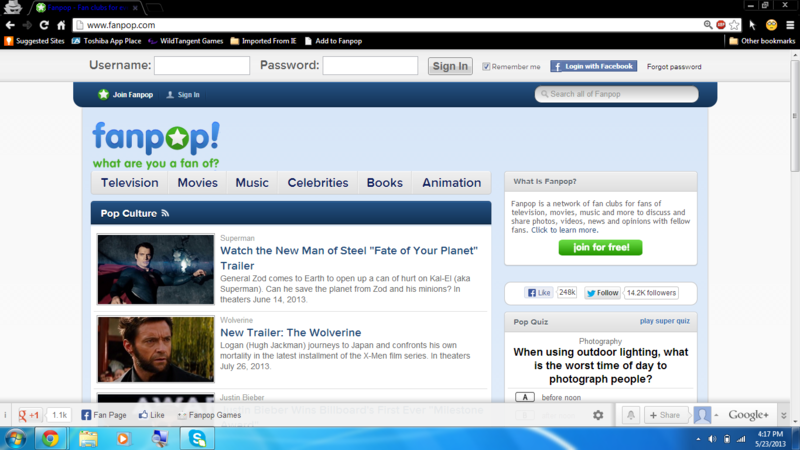 New Fanpop login. I went to login and found this, and I think its awesome! 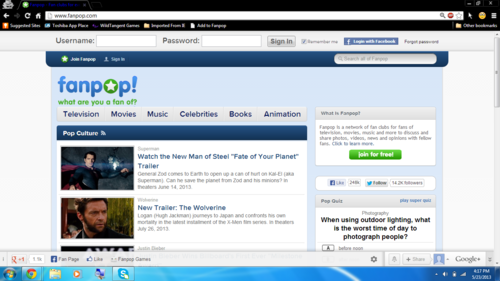 :D. HD Wallpaper and background images in the Fanpop club tagged: fanpop image screencap login New 2013 unnecessary keyword.